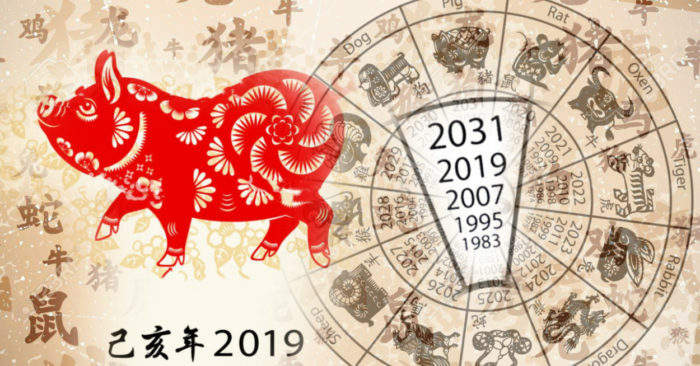 Do you know that according to the Chinese zodiac, 2019 is the year of the Pig? This animal symbolizes the Chinese New Year 2019, a period lasting from February 5 to January 24, 2020. According to the traditional Chinese calendar that based on the lunar cycles, this year would be 4,717. In this year, it is generally predicted to be a good time for almost all signs of the Chinese zodiac. However, it does not mean that you will be free from difficulties, but you can overcome them with patience and mindfulness. The Pig in Chinese astrology is an animal with fertility and virility, Therefore, it is very good year for those who wish to have children. In addition, people born in the year of the Pig are considered to have good fortune, since they are cheerful and honest. 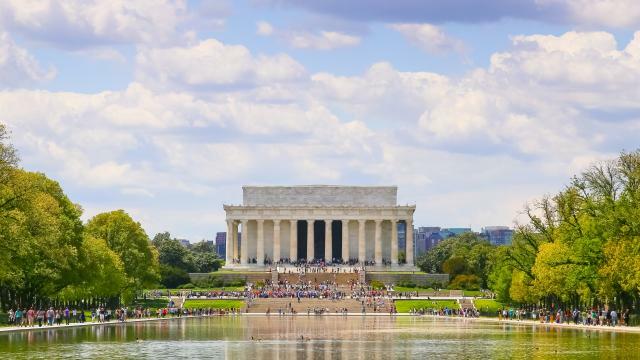 2019 is the year of the Earth Pig, by earth element, and thus associated with Saturn and yellow color. People with this zodiac sign are supposed to be noble, sociable and open-minded. Do you want to know if your zodiac sign is a pig? You are if you were born in: 1923, 1935, 1947, 1959, 1971, 1983, 1995, or 2007. We wish you an excellent year of the pig.